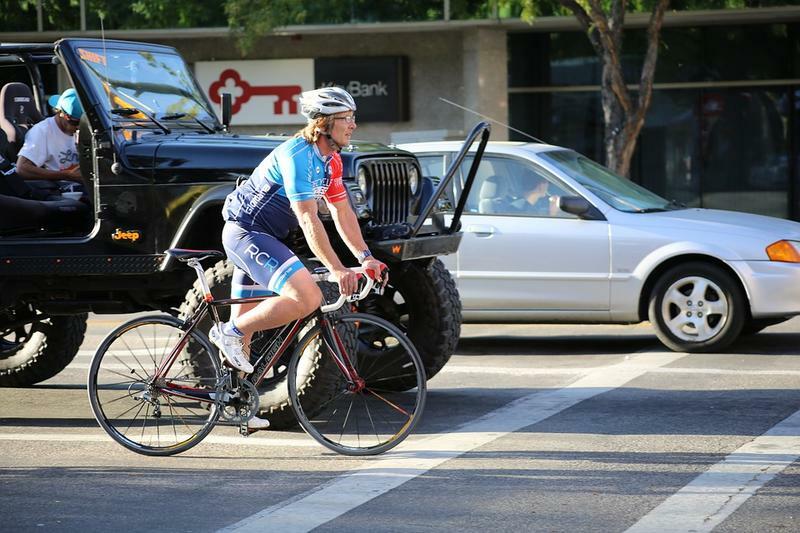 The state House has approved a bill to require vehicles to keep a distance of at least three feet when passing bicyclists. Rick Pluta reports on the passing of a new bike safety bill by the Michigan State House. 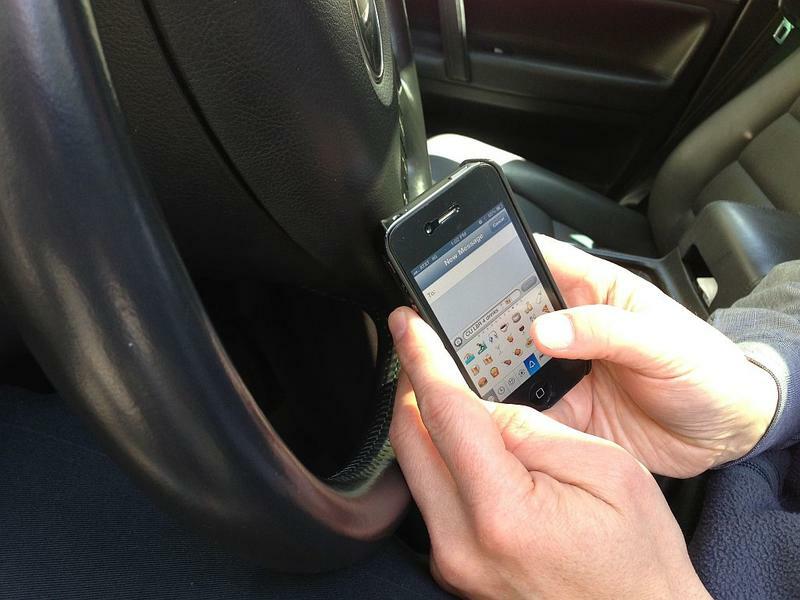 Even though it's illegal in Michigan, a high percent of young adult drivers admit to using social media while driving. WEMU's Lisa Barry reports on a survey on using social media and/or texting while driving. As the summer travel season gets underway, local law enforcement officials will be conducting their annual crackdown on seat belt use. WEMU's Lisa Barry reports on the "Click It or Ticket" campaign taking effect this weekend. Drunk driving is on the rise across Michigan. 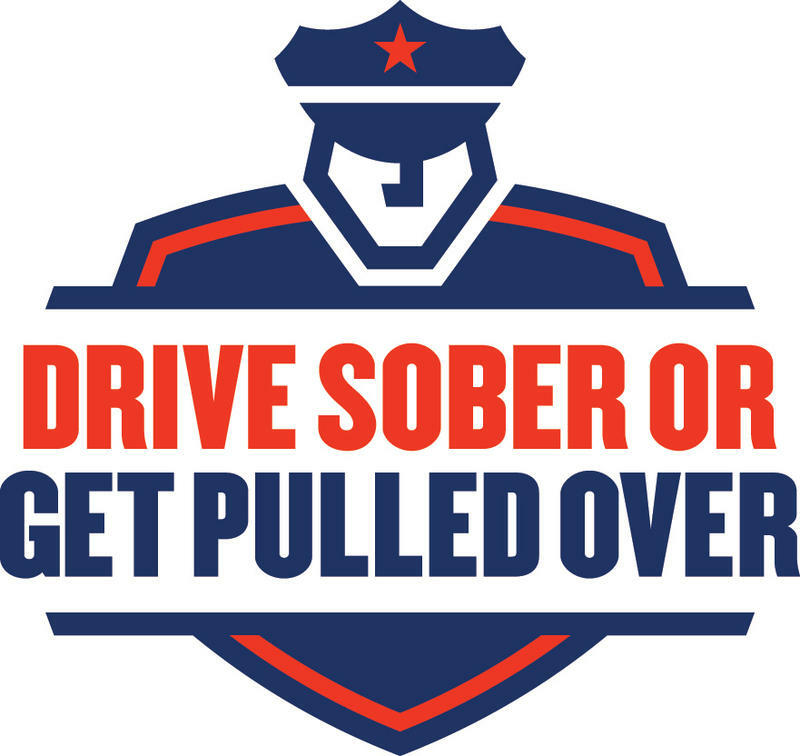 WEMU's Jorge Avellan reports on the number of drunk driving arrests in Washtenaw County and the surrounding areas. There's a new statewide campaign getting underway to remind motorists to make sure everyone is wearing a seat belt. WEMU's Lisa Barry reports on a new campaign to encourage parents to buckle up their kids.